Snatched from her home, Princess Kyra is forced to await valiant knights to come save her from a magical land filled with danger. Whoever makes it back to the castle with her first, wins the right to be King. 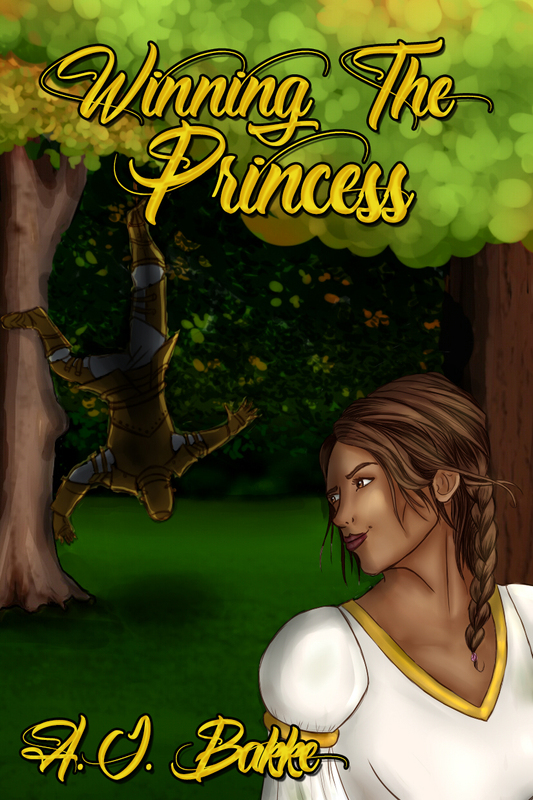 But some of the knights are not so honorable, and the princess realizes that in order to survive, she must take matters into her own delicate hands.